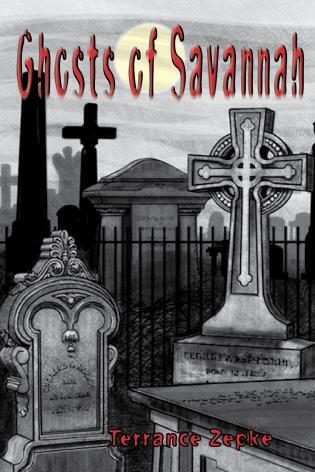 America's oldest city, St. Augustine, has its fair share of things that go bump in the night. 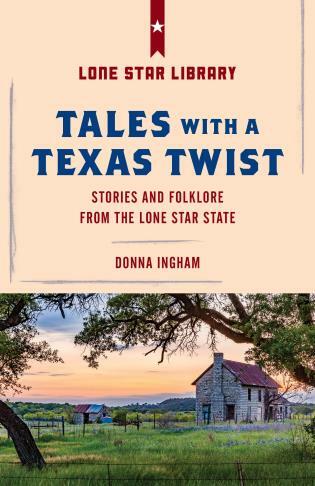 With such a long and varied history, its no surprise that a few restless souls have stayed on long after their lives ended. 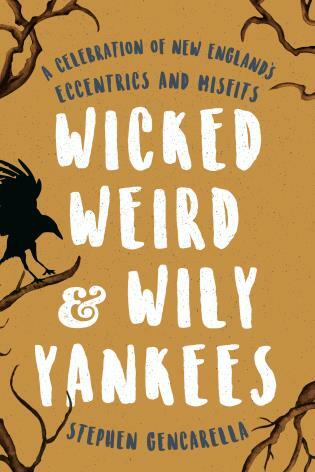 Suzy Cain holds a Master of Fine Arts degree from Florida Atlantic Uni­versity and a Bachelor of Fine Arts degree from the University of Florida. 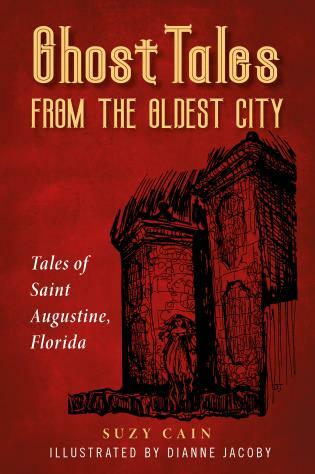 She was once a ghost tour guide in St. Augustine, where she learned these wonderful stories. Suzy and her family live in Wellington, New Zealand. 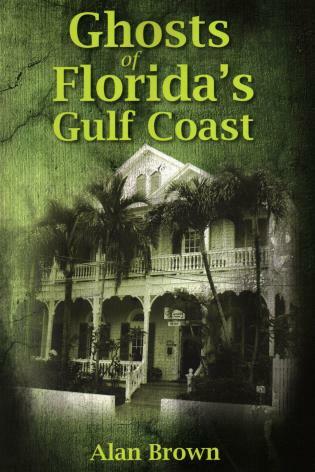 Dianne Jacoby, a fourth-generation Floridian living in St. Au­gustine, is an actress and historical dramatist. Previ­ously an adjunct professor of art at Flagler College, Dianne now coordinates Stetson University's Elderhostel/Road Scholar programs in St. Augustine. 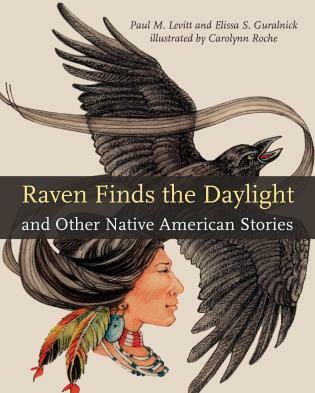 Raven Finds the Daylight and Other Native American Stories Levitt, Paul M.